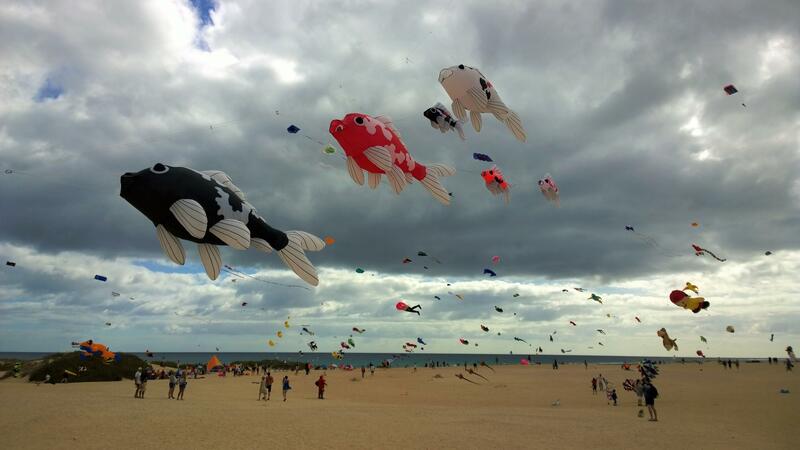 Many people say that Fuerteventura is the jewel of the Canary Islands' crown. It is the second largest island in the Canaries, after Tenerife and still remains fairly unspoilt and tranquil, although its popularity is growing every year. 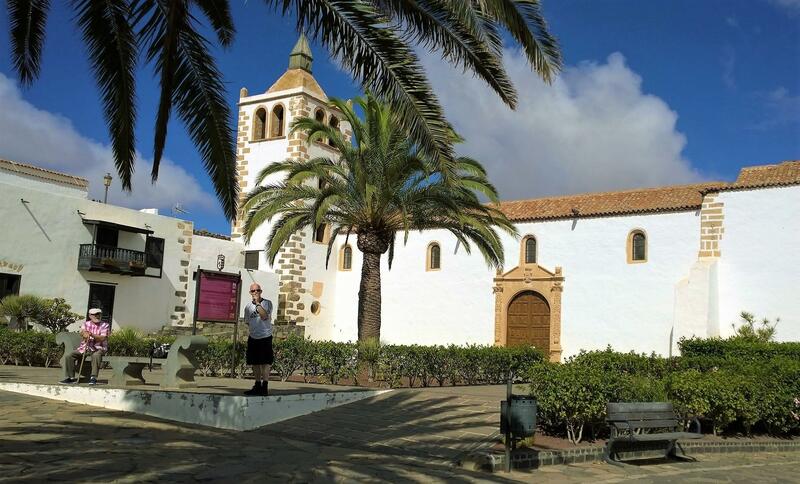 Fuerteventura has a very relaxed and bohemian atmosphere. Its paradisiacal beaches attract surfers and other wave-catchers from all over the world. The island is also home to some of the best beaches in Europe and therefore, it is the perfect holiday destination for a true beach lover. Fuerteventura is the easternmost of the Canary Islands and closest to the coast of Africa. It is often affected by the strong winds of the Sahara, which have supposedly helped to carry sand to the beaches here, straight from Africa´s biggest desert. Whether this is true or not, the sand dunes of Fuerteventura are a major tourist attraction on the island. 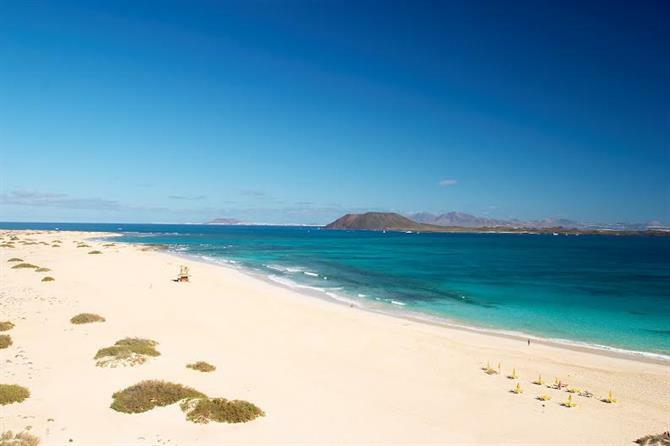 If you are looking for an active holiday or a more relaxing holiday destination, Fuerteventura is a fantastic choice. Here you can spend your days relaxing on the Caribbean-like beaches, savouring delicious local food and discovering the amazing parts of the island. 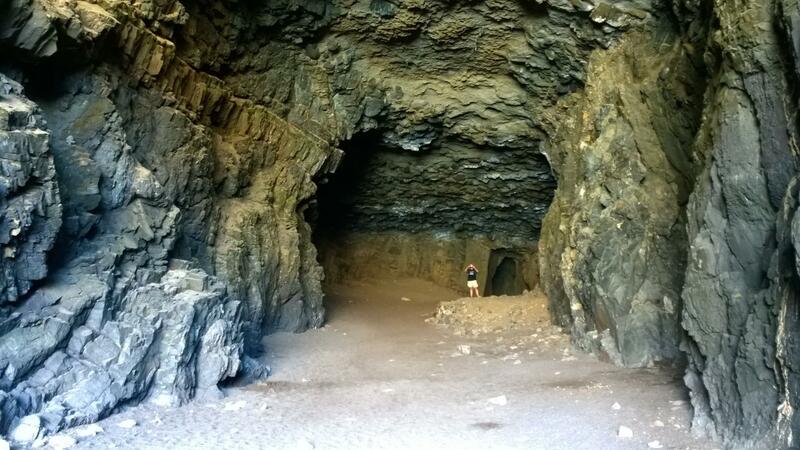 We will now introduce you to five places that will make your holiday in Fuerteventura a complete success. Corralejo is one of the most popular holiday resorts in Fuerteventura and can be found at the northern tip of the island. 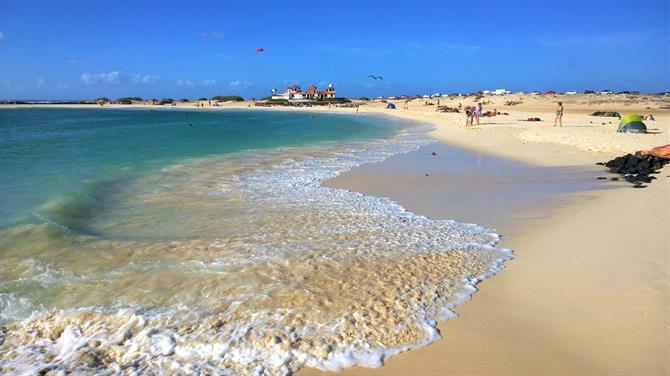 Just outside this former fishing village lies the famous Corralejo Natural Park, it boasts enormous, 11km long sand dunes which are bathed by the pristine waters of the Atlantic Ocean. The dunes were declared a Natural Park in 2002 and the area is well maintained and clean and the coastline hardly ever gets crowded due to its enormous size. The municipality of Corralejo sometimes organises different festivities on the beach, such as the Fuerteventura Kite Festival and music concerts. You can also rent surfboards and other water sport equipment on the beach. Just remember to watch out for the rocky parts of the beach when you head out! 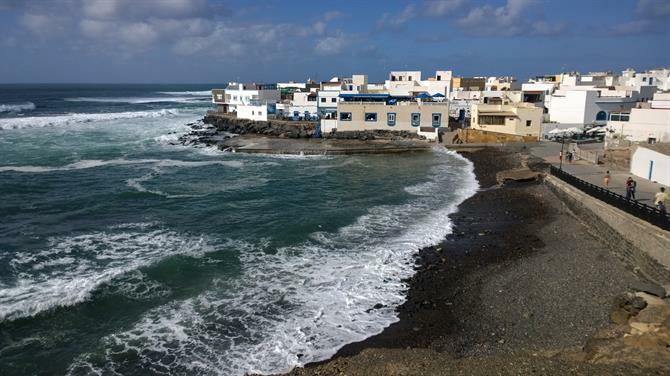 The charming village of El Cotillo is located on the northern tip of the island and is becoming a very popular day trip destination in Fuerteventura. 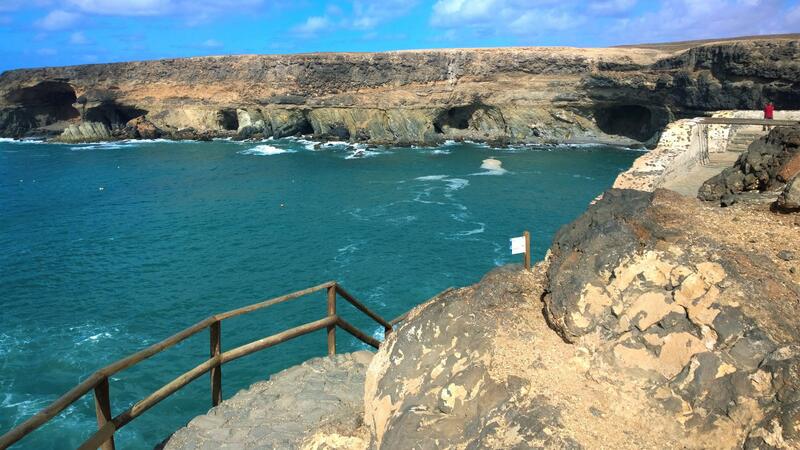 El Cotillo is a very small village, but you can find many good seafood restaurants here. Locals come here during the weekend to spend a day on one of El Cotillo´s amazing beaches and to enjoy a fantastic meal with the family. El Cotillo also owes some of its popularity to La Concha beach, which seems like a tropical paradise. 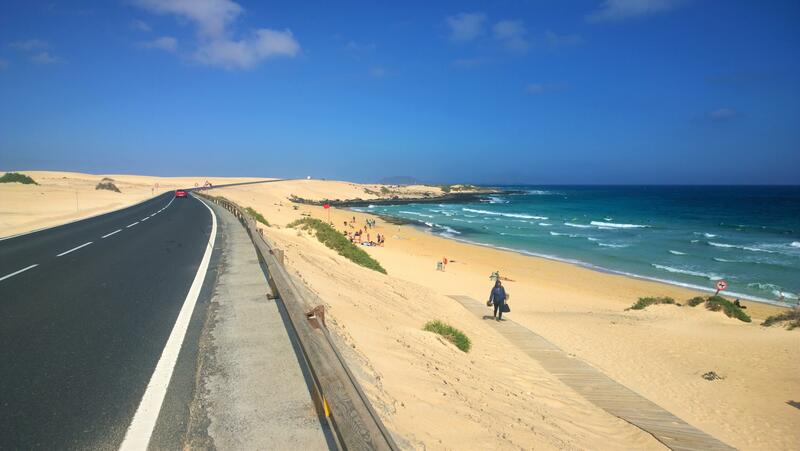 The same road that leads to La Concha beach also takes you to the El Cotillo lighthouse. The lighthouse was built in 1897 and nowadays you´ll find a charming little fisherman´s museum - El Museo de la Pesca - just next to it. The entrance fee to the museum is 5€ and it offers a very interesting perspective on the history of this small but charming village. 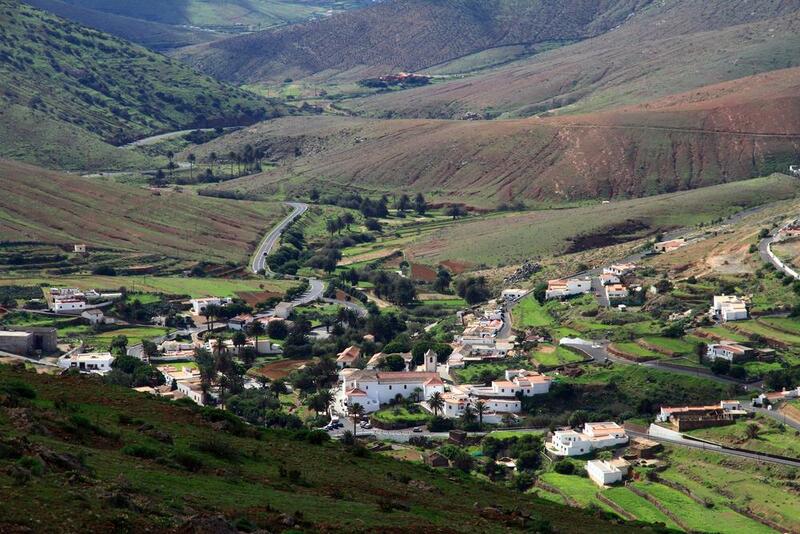 Fuerteventura´s former "capital" town, Betancuria, lies in a deep valley next to an old, dried-up riverbed. A frenchman named Jean de Béthencourt founded this town in 1405, thinking that it´s sheltered location would keep intruders away. Luckily he didn´t live to see the total destruction of the village in 1593, when a pirate named Jaban tore it down completely. Nevertheless, the diligent townsfolk began rebuilding the village immediately and thus, the town held the position of island capital until 1834. In 1834 the neighbouring town of La Oliva became the capital before Puerto de Rosario took its place in 1860. These days, Betancuria´s small economy runs mainly on tourism. You´ll find many souvenir and handicraft shops in the town centre, along with some nice restaurants and cafes. Don´t miss the chance to try one of the most popular delicacies on the island - queso majorero - fried goat´s cheese served with local jam or honey. This small coastal village of Ajuy is located on the western coast of the Fuerteventura and has something truly amazing to show you. From the centre of the village, take the small coastal path leading to the north and here you´ll find mind-blowing caves, which were once the secret hideouts of pirates. It was along these rocky shores that Jean de Béthencourt dropped anchor for the first time when he arrived to this island in 1402. When you return to the village, you might catch a glimpse of the famous American Star shipwreck lying on the small Playa de Garcey beach. The ship was run aground on this remote beach during a severe storm in 1994 and what remains of the wreck can be seen only during low tide. Before you continue your journey, try some of the restaurants in this village. They serve absolutely fantastic seafood! 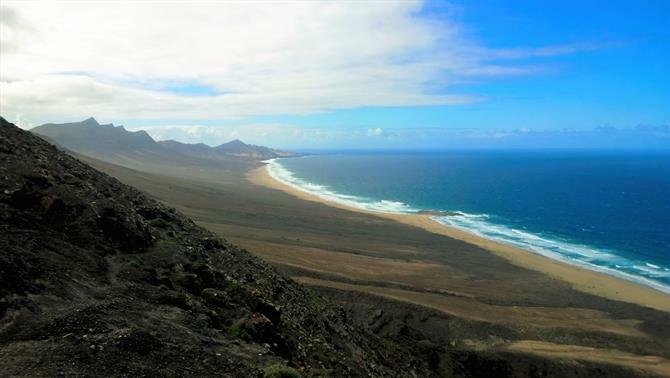 You can only say you know Fuerteventura when you have driven down the rocky road to the remote beaches of El Cofete and Barlovento. If you take this road from Morro Jable you´ll probably regret it straight away and consider going back. But, if you persevere and reach the viewpoint of Frail y Pico de la Zara you will see the breathtaking view of the beaches and know the journey was well worth it. This stretch of sand is over 12 km long, the first beach being El Cofete and the next Barlovento. Unfortunately swimming here is hardly ever an option because of the ferocious waves. There is something very magical about these beaches. When you arrive here from the crowded Morro Jable resort, you feel as if you have landed on another planet, as if you really have found a little piece of paradise. 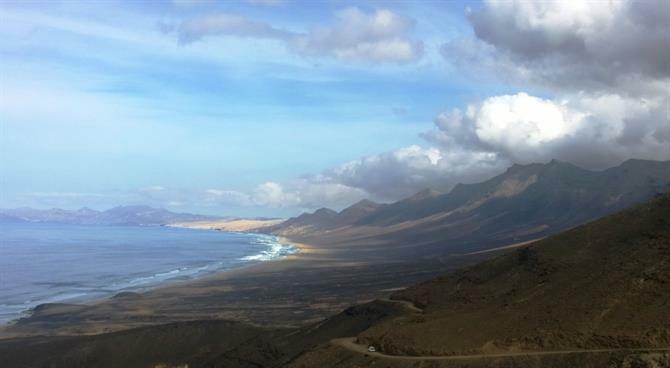 The south of Fuerteventura is also very beautiful, read about the southern highlights here. If you are not sure what kind of activities are available to you during your trip to Fuerteventura, read our article on five of the best activities or if you´d appreciate some more detailed plans, have a read of our seven-day holiday itinerary here. Fuerteventura is a little Spanish island near Africa with an almost tropical climate. Here´s the lowdown on the beautiful little gem´s best 3 beaches. The land of wind, fire and plenty of sun.